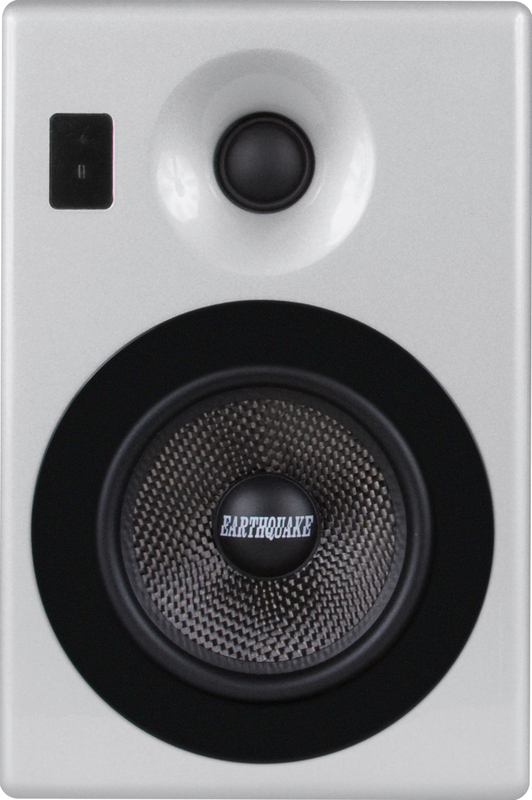 iQuake-52 Silver - Earthquake Sound Corp.
Earthquake Sound has designed and engineered new speakers that allow users to dock and play MP3 or iPod® music through a high-end 2.1 compatible speaker system. Additionally, the iQuake® system can be used for stereo surround sound and accept input from up to three (3) devices: iPod®, low-level input and mini-jack input. Each device can be easily toggled through via the remote control or the amp panel.